Bev Berridge Spillers Pantomimes LTD. 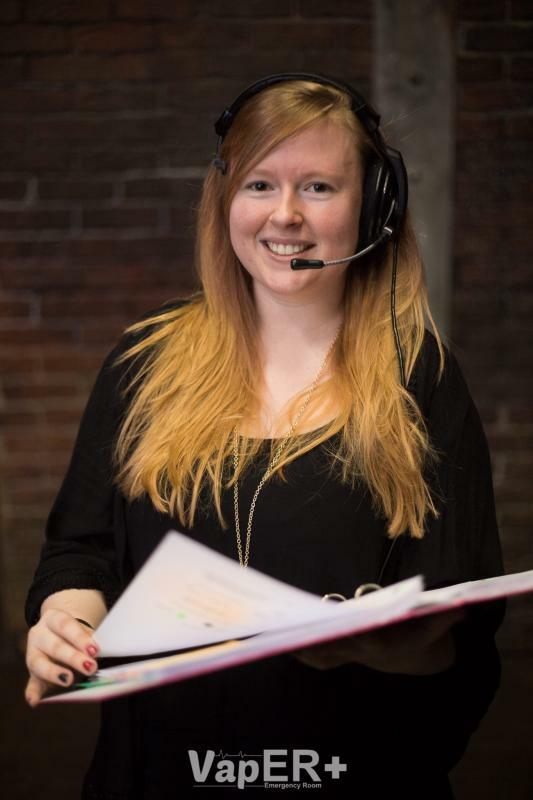 I am a graduate from The Guildford School of Acting, where I studied Performance Technologies and Production, and I am dedicated to forging a career in Stage and Events Management. I understand the importance of having a breadth of knowledge and experience in this sector and am keen to gain as much as possible. I am reliable, motivated and able to swiftly absorb new skills. Most importantly, I am adaptable and relish every opportunity to work in this field. - Full, clean Driving Licence. - Good understanding of Adobe Photoshop.